Anne Robinson meets British women to explore issues around equality. 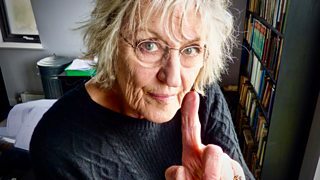 What is it like being Germaine Greer? 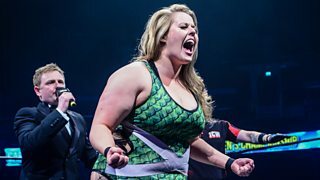 Documentary following Kimberly Benson, aka Viper, a top female wrestler from Scotland. 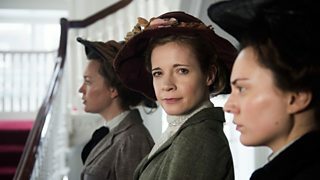 The story of a group of working-class women conducting a dangerous campaign for the vote. Michelle Keegan uncovers some exceptional women on her family tree. 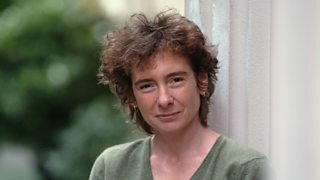 Award-winning writer Jeanette Winterson delivers the 2018 Richard Dimbleby Lecture. 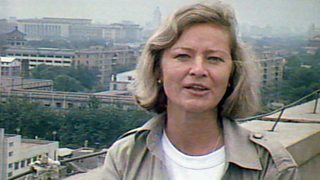 Kate Adie re-examines her historic coverage of the 1989 massacre in Tiananmen Square.